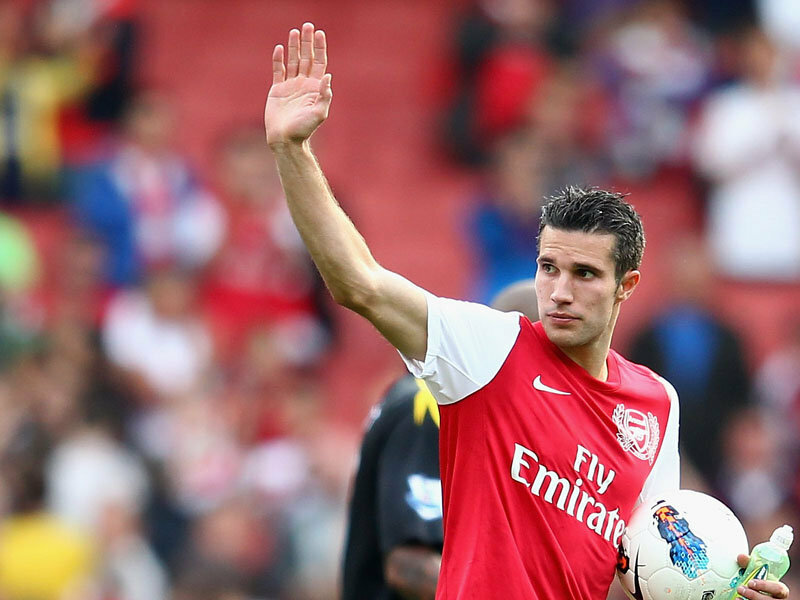 Sports Diaries: Arsenal: The Big Boys Fodder? Arsenal, I love them. A Gooner for 14 years I’ve witnesssed history in the making and discovered two Gods; a Mr A.Wenger and a Mr T.Henry. However in recent years, things have taken a turn for the worse. Arsenal are still producing fantastic, world-class players who are winning titles season in, season out. The only problem is, they aren’t winning these titles in North London. Here is a list of players who have left Arsenal in the past 6 years and have gone on to win a major trophy within the next two years. Ready? Deep breath….Alexander Hleb, Thierry Henry, Ashley Cole, Kolo Toure, Patrick Vieira, Emmanuel Adebayor, Gael Clichy, Samir Nasri, Cesc Fabregas and Mathieu Flamini. I spend hours sitting and wondering what could’ve been had these players stayed, Arsenal would be world-beaters! Manchester City won the Premier League last season with three ex-Arsenal players on their books. With Van Persie now expressing his desire to leave and Theo Walcott stalling on signing a new deal, it seems history is again repeating itself. Why have we become a feeder club for the European big boys? Who is at fault? The obvious fact is Arsenal have now not won a trophy for seven seasons, that is simply not good enough. Cup finals have come and gone, title challenges have risen and then faded, that elusive silverware has remained exactly that. These players know that their time at the top of the game is limited and they want to win trophies, to have something to show for their efforts. They put their faith in Wenger’s ideology and when it doesn’t work they lose their faith in the Frenchmen and move elsewhere. This leads me on to a rather worrying thought; despite all of his excellence, does our pragmatic leader lack the mental strength for the month of May? For all his good work, whenever it comes to crunch time, does Wenger lose his bottle? The lack of a back up plan, the stubbornness to not just lob the kitchen sink at the goal and see what happens and his refusal to initiate a ‘Plan B’ are these the reasons for Arsenal’s failings. The man is a legend, what he has done for the club will never been equaled, but recently has he lost his nerve? Its been so long since he won a trophy I’m worried he is afraid to lose rather than looking to win. Wenger is a top manager, good enough to recognize what is happening and this summer he has spent big money in an attempt to convince those at the club eyeing up the exit door that Arsenal will be trophy contenders this season. Podolski, Cazorla and Giroud all add talent to the side if RVP does a ‘Rooney-esque’ U-turn and Theo signs on the dotted line, this season could really be a game changer for Arsenal. We need to get rid of our current feeder club status, for too long with have provided other teams with the quality to win trophies. Lets keep hold of our firepower and see where it takes us.